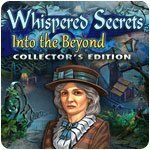 Whispered Secrets: Into the Beyond Collector's Edition Game - Download and Play Free Version! 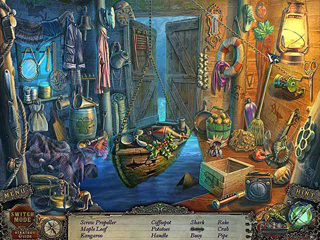 Journey to a strange new dimension in Whispered Secrets: Into the Unknown Collector's Edition! You and your fiance, Tim, have been happily preparing for your wedding day. But on the eve of your wedding, your future mother-in-law is poisoned. Tim has the scientific knowledge to cure her, but he's just been abducted by a mad inventor! As you set out to find Tim, you quickly realize he's been taken much farther away than you could have imagined - into another dimension! 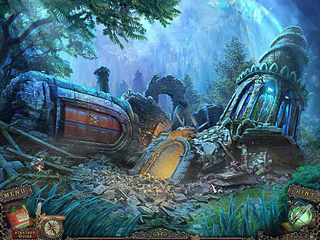 Explore a bizarre world and discover its secrets as you race against time to save your family in this beautiful Hidden Object adventure!